This is known as the old Shideler cemetery. Elias Shideler, in December, 1847, deeded one-fourth acre of the southwest quarter of section 33 to the commissioners of Cass county for a burial ground. February 10, 1877, W. A. Wagner conveyed 4.30 acres adjoining the above to D. H. Clymer, Nicholas Reed and D. D. Neff, trustees of the old Shideler burial ground consideration, $300. February 24, 1877, the trustees above named plat this ground and record the same. It is said the first interment in this old Shideler burial ground was Lydia Neff, wife of Wm. Neff, in 1829 or 1830. Other early burials were Polly, wife of Jacob Neff, in 1834, and Catharine, wife of John Griffin, December 4, 1837. A church was erected near this cemetery in 1877. This is the oldest burial ground in the county outside of Logansport. 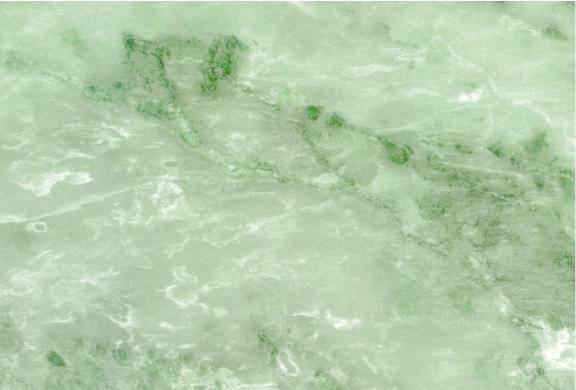 On June 3, 1889, Robert R. Reed, trustee of the Shideler's burial ground deeds a large lot 40 x 60 feet, adjoining the above cemetery, to trustees, who convey the same to Clinton township for the benefit of old soldiers who fought in the defense of their country. 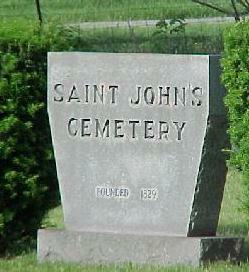 St. John's was founded in 1829 and is still used as a burial place. All photographs are copyrighted by Jane hollyrenee95@hotmail.com and Debby Beheler and may be used for personal use only.